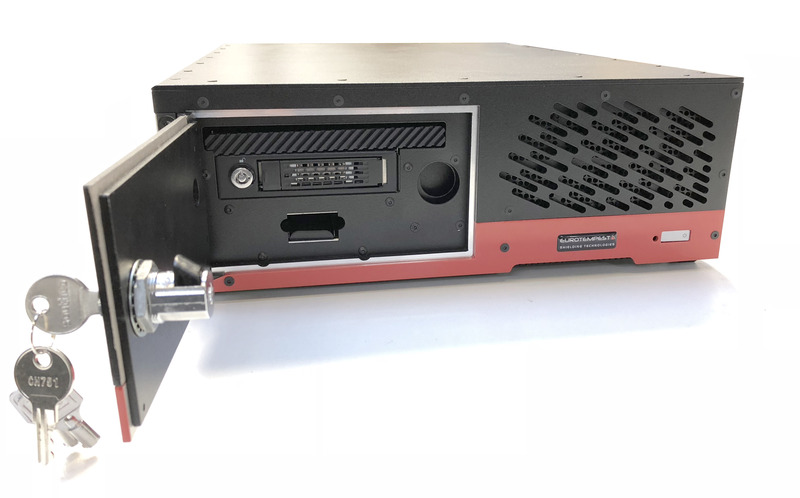 SFF16 is a TEMPEST level A compliant computer based on the HP Elitedesk 800 G4 series and supports 7th-generation Intel® Core™-processors. 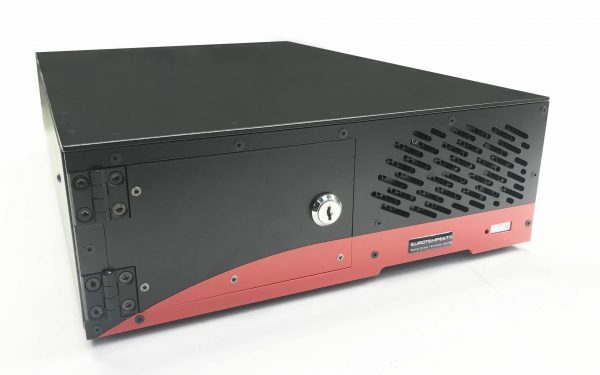 The Modulus T SFF16-A TEMPEST small form factor computer offers updated design features, including a slimmer enclosure, lower weight and a spring-loaded door locking mechanism. 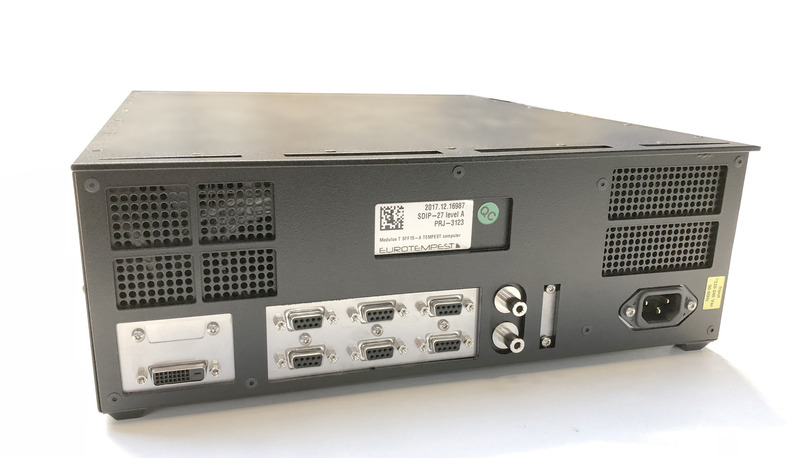 SFF16 is based on the HP Elitedesk 800 G4 series and supports 7th-generation Intel® Core™-processors and is available with a broad selection of configuration alternatives for the customer’s choice of CPU performance, memory, connectivity and removable storage options. 16 GB DDR4 2400MHz (2 x 8 GB DIMM), max 64 GB in 4 x DIMM module combinations. Various SSD or HDD storage configurations available; standard configuration is 500 GB HDD. Lockable, front-loaded cradle(s) behind lockable door. Standard integrated intel® HD Graphics 600 series. Dedicated graphics configurations available on request. Allied Telesis AT2711 integrated 100 mbit fiberoptic interface. FX/SC, FX/ST, LC or LEMO connectors available.